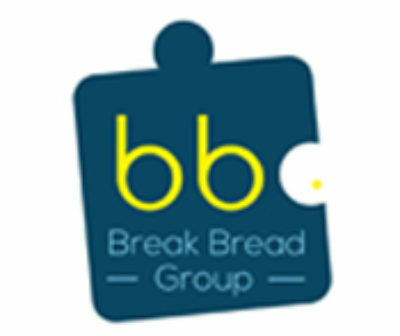 We are proud to announce that Break Bread Group has been appointed by Deli Spices as their advertising agency for the launch of a very exciting new product. Deli Spices Group is one of the leading seasonings and additive blend suppliers to the Sub-Saharan food industry. They package globally-sourced, high-quality ingredients to create convenient offerings for their clients. They specialise in almost anything to do with flavour and food enhancement: from flavourants (natural spices and herbs) to meal creation (home meal replacement, catering and restaurant ingredient solutions), to functional ingredients (soya protein, casings (natural, collagen and artificial)), and meat processing equipment and packaging. We are thrilled for this opportunity to work with such an amazing and innovative company.